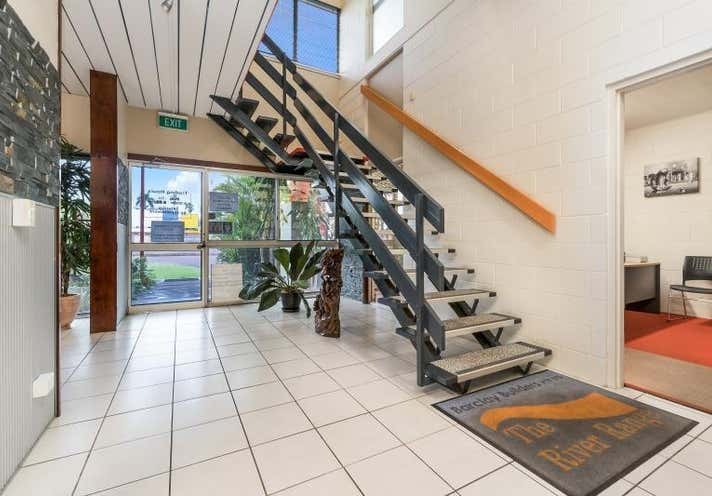 Centrally located between the Darwin CBD and Palmerston, with easy access to Darwin Airport and East Arm. 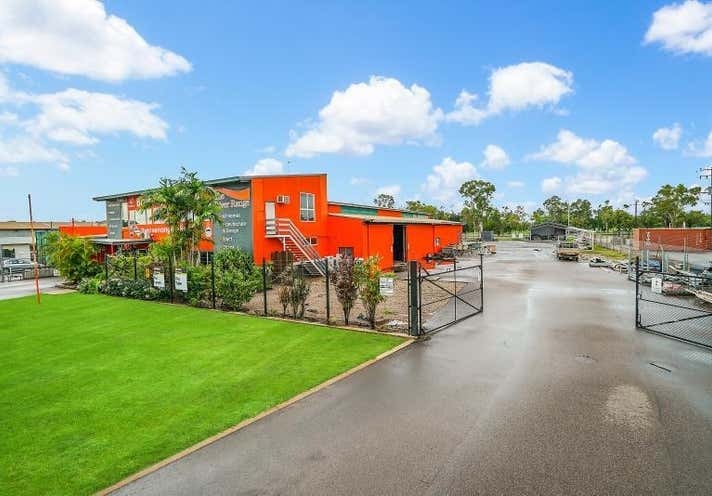 The property borders the Stuart Highway, offering great exposure to high volumes of passing traffic. 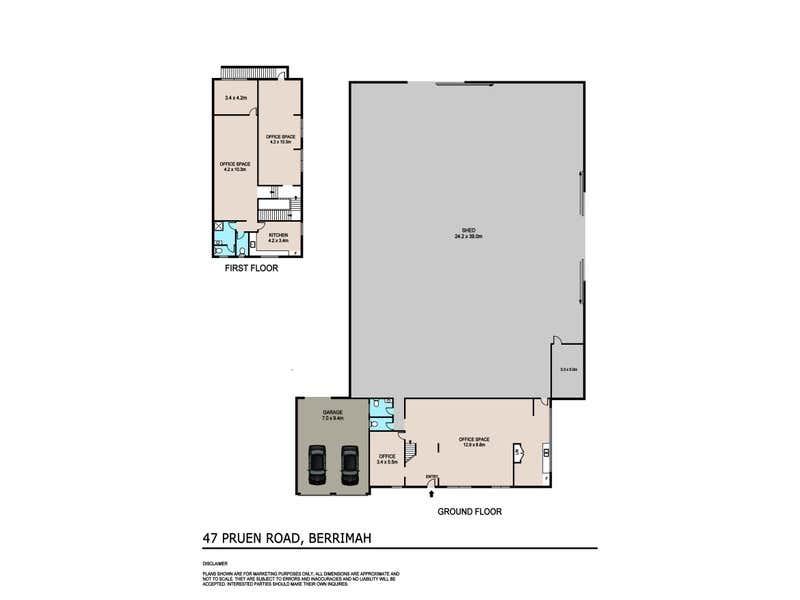 This property will suit a variety of businesses and offers a host of opportunities for an astute tenant or owner operator. Please contact Cameron Charles on 0412 733 795 or Shun Hatton on 0414 282 100 to arrange an inspection.